The 49th International Film Festival of India (IFFI) opened today in Panjim, Goa. IFFI 2018 will pay homage to veteran actors and film-makers such as Shashi Kapoor, Vinod Khanna, M.Karunanidhi and Kalpana Lajmi. The festival will also pay tribute to Sridevi, India's first female superstar. After ruling the hearts of millions of Indians over a career spanning 50 years, the late superstar of Indian cinema, Sridevi bid adieu to the world in February 2018. She was part of many memorable films in multiple Indian languages, a true pan-India star who earned fame and recognition from all quarters. After starting her career with a Tamil film at the age of four, Sridevi went on to act in Telugu, Hindi, Malayalam and Kannada films. Recipient of numerous honours including the National Film Award, Nandi Award, Tamil Nadu State Film Award, Kerala State Film Award, three Filmfare Awards and three Filmfare Awards South, Sridevi was regarded as the ‘first female superstar’ of Indian Cinema who made her mark in Hindi and South Indian film industry. In 2013, Government of India conferred on Sridevi the Padma Shri, country's fourth highest civilian award, for her contribution to the entertainment industry. Honorary awards were also conferred on her by the state governments of Tamil Nadu, Andhra Pradesh and Kerala. IFFI 2018 will screen Sridevi’s last film, Mom, which also earned her a National Film Award for Best Actress (posthumously). 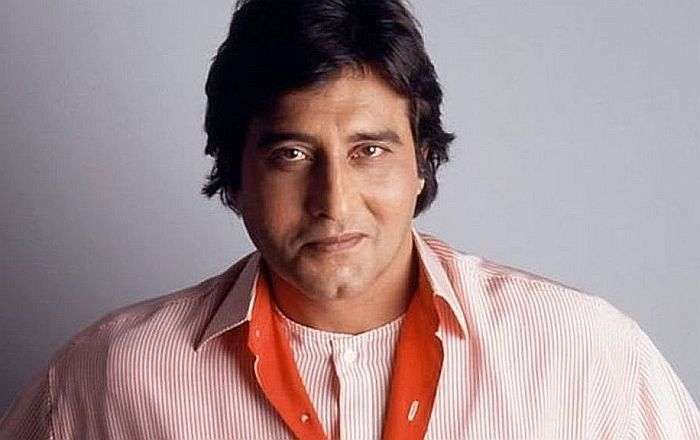 Additionally, IFFI 2018 will be showcasing films of late actor Vinod Khanna. The actor was posthumously honoured with the Dadasaheb Phalke Award, the highest honour in Indian cinema, for outstanding contribution to the growth and development of Indian cinema. IFFI 2018 will be screening some of his most remembered films such as Achanak, Lekin and Amar Akbar Anthony, etc. The ‘Homages’ segment at IFFI 2018 will also pay tribute to key Indian film personalities who passed away this year such as Shashi Kapoor, M. Karunanidhi and Kalpana Lajmi. Shashi Kapoor’s film Vijeta will be screened at the festival where his son, Kunal Kapoor, who played the lead role in the film, will be present for the screening. M. Karunanidhi’s National Award winning Tamil film, Malaikkallan, will be screened at the festival as will be Kalpana Lajmi’s Rudaali. The 49th International Film Festival of India ends on Wednesday, 28 November 2018 at Panjim, Goa.